Atlanta Meal Prep provides fresh, local, & healthy meals delivered to your door in the Atlanta area. Atlanta Meal Prep had a generic Squarespace website they used to fulfill orders for their meal prep services targeted to people that are too busy to cook and clean. 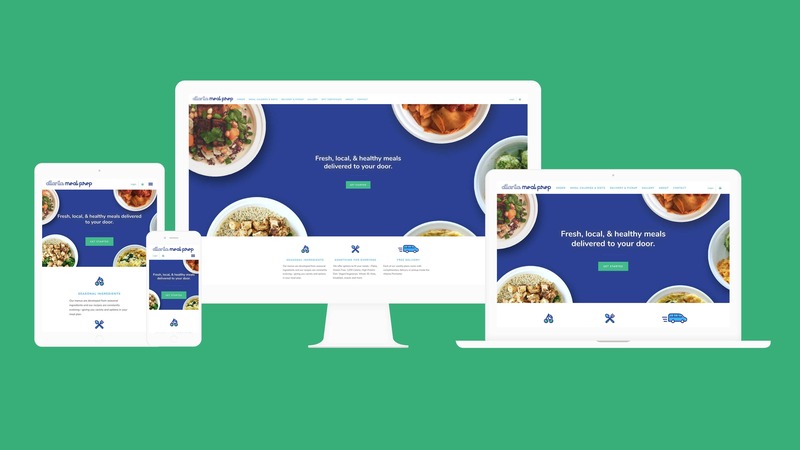 They were looking for a new website that would tie in to their existing logo and design and provide an easy way for customers to select their entrees, sides, and other meal options. I created a clean and vibrant website design to showcase Atlanta Meal Prep’s healthy and convenient meal plans. 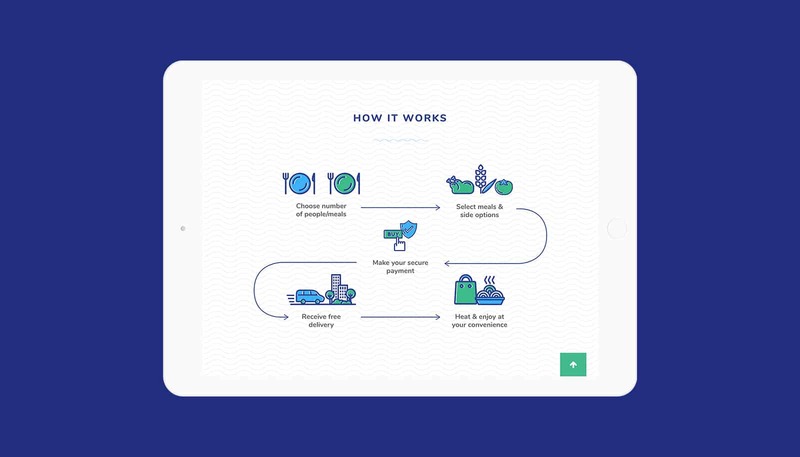 The design solution features rich typography and the client’s own photography as well as an informative process illustration that explains the ordering process. 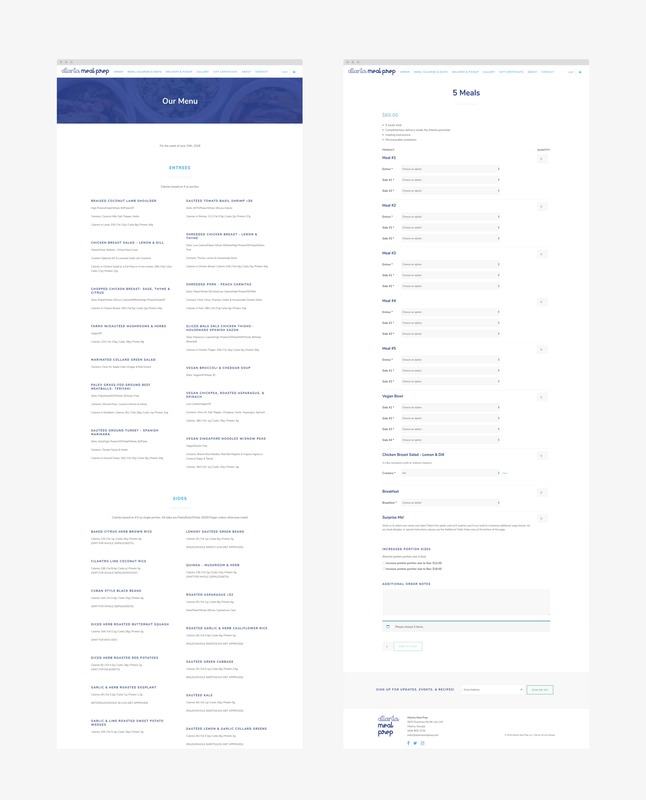 I then crafted a custom WordPress site and integrated WooCommerce to allow customers an easy, straightforward way to select their entrees as well as side options per entree. We included multiple meal plan options that specify the number of entrees needed for each order before the order can be added to the shopping cart. Any applicable delivery fees are included based on the customer’s location. Atlanta Meal Prep can export customer and order information into a spreadsheet. Customers can also place subscriptions for recurring orders with the ability to select their entrees and sides each week. 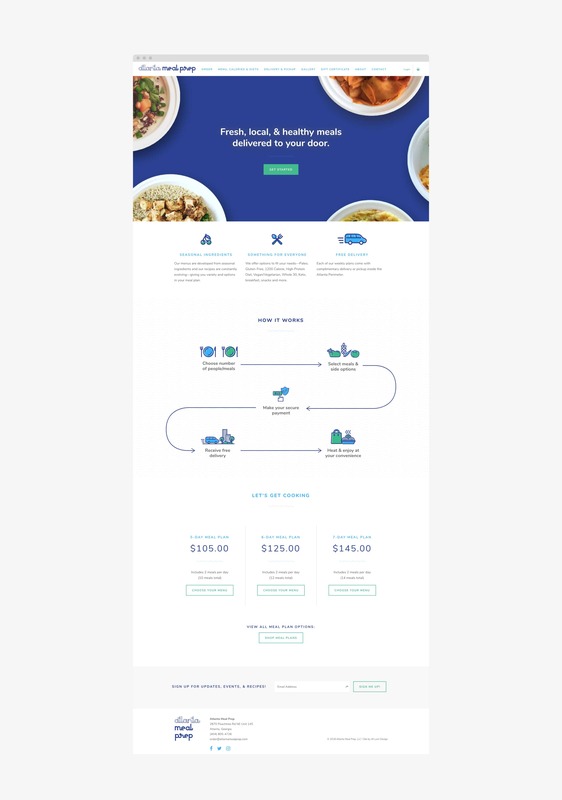 I also created an email newsletter template design for their MailChimp newsletters, and I continue to support Atlanta Meal Prep with ongoing website maintenance.